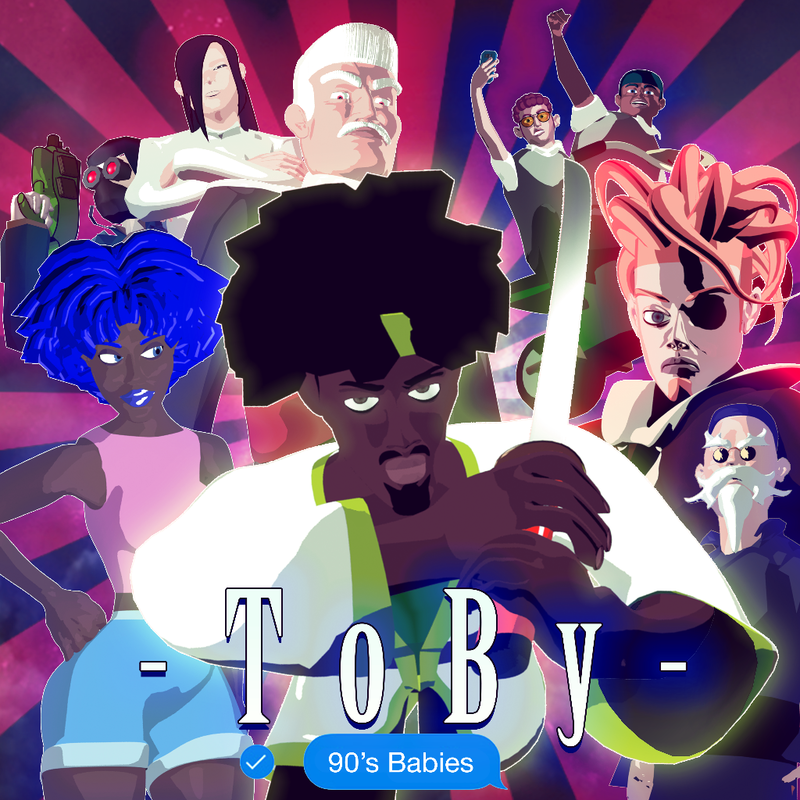 Miami-born rapper—ToBy—releases the debut single and official music video, "90's Babies," from his newest mixtape, ToBy Season Volume 1 (due out late January 2018). ToBy says of the single: "When coming up with the '90’s Babies' concept we took a long hard look at the ideas of storytelling outlined in Joseph Cambell’s Hero of a Thousand Faces. We wanted to create a universe spearheaded by the version of ToBy that acts as the “zero to hero” type, ambling through life until he comes face-to-face with powers beyond his understanding. 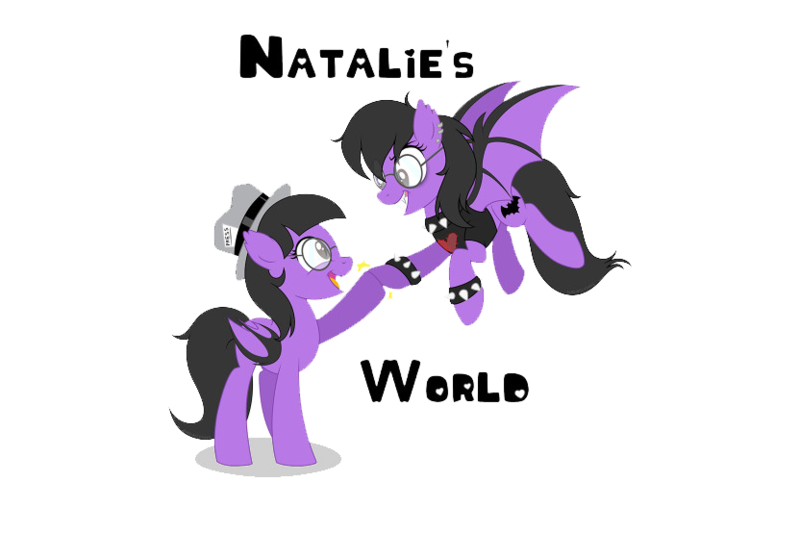 The choice to go 3D in the music video came from studying different styles of art that both Aleks and I grew up with; namely anime and mecha tv shows and comic books. '90’s Babies' was the first song we had ever worked on together (2 or 3 years ago), so it felt right to give it the spotlight as the single for the upcoming mixtape." Toby Season Volume 1 is a reflection of ToBy and Aleksander Vinter's experience in the public domain as artists and equally, as humans. 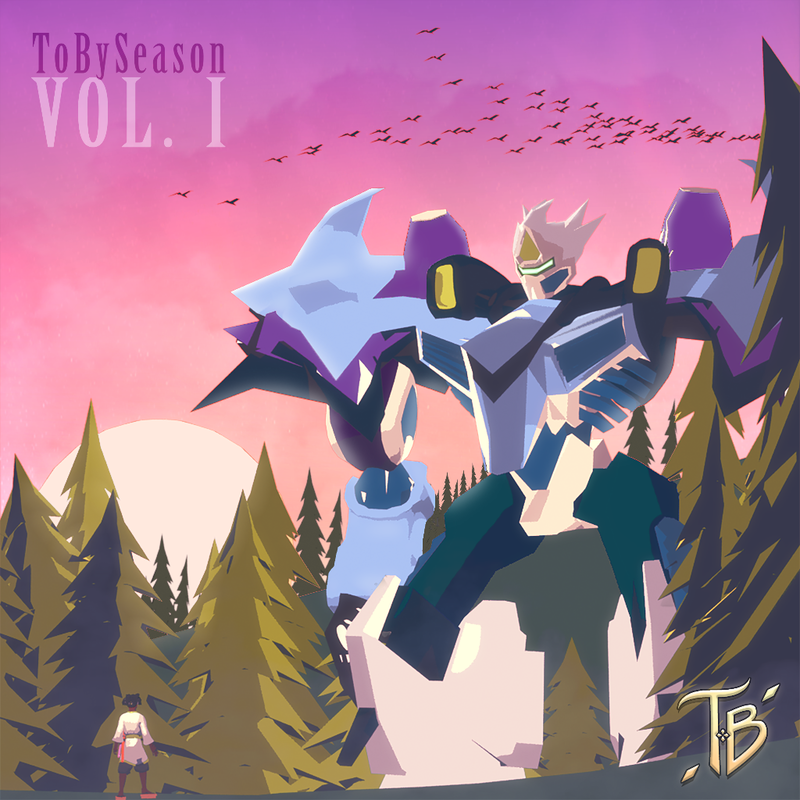 As such, "90's Babies" acts as the perfect bridge into the world ToBy lyrically unfolds for listeners, track-by-track in Toby Season Volume 1; a project entirely composed in the few months ToBy has lived in Los Angeles full-time. "90's Babies" lends itself to the idea of people being so distracted by their phones that having an 'in real life' conversation with anyone anymore is impossible. ToBy concludes: "My sense of humor and Aleks’ artistic intuition collides together in what we feel like is poised to be one of the most interesting videos to come out in the modern rap scene." Stay tuned in the coming weeks for more information on ToBy's upcoming mixtape. Watch "90's Babies" here: https://youtu.be/F3AO1uze76A. Listen to "90's Babies" here: https://soundcloud.com/officialtobymusic/90s-babies.